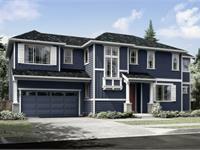 currently under construction at 684 Nile Avenue Northeast, Renton. Sales for available units range in price from $899,950 to $989,950. Weston Heights has a total of 17 units, with 5 quick move-in homes currently for sale. Sizes range from 3044 to 3774 square feet. 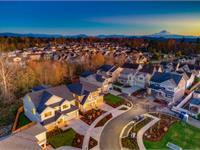 Weston Heights by RM Homes is a new community of 17 new homes in the Renton Highlands. Sought-after Issaquah School District. Great location, convenient to shopping, parks and 405. New model home just added! Now there are two fully furnished model homes to tour at Weston Heights. Spacious home plans with over 3000 sq.ft., from the mid $800s. Most homes back to a lush green preserved wetlands area for a peaceful outlook. These homes come complete with our highest level of interior finishes including quartz countertops, extensive tilework, designer lighting fixtures and a fully landscaped yard. Shop and compare us to other builders - their expensive upgrades come standard at Weston Heights. Hot tip: if you drive by, don't miss the homes around the corner! Lots 10 through 17 are around the corner from the sales office at Weston Heights, down NE 7th Pl. Homes 10, 11 and 12 are on their own quiet lane and back to the protected green space. 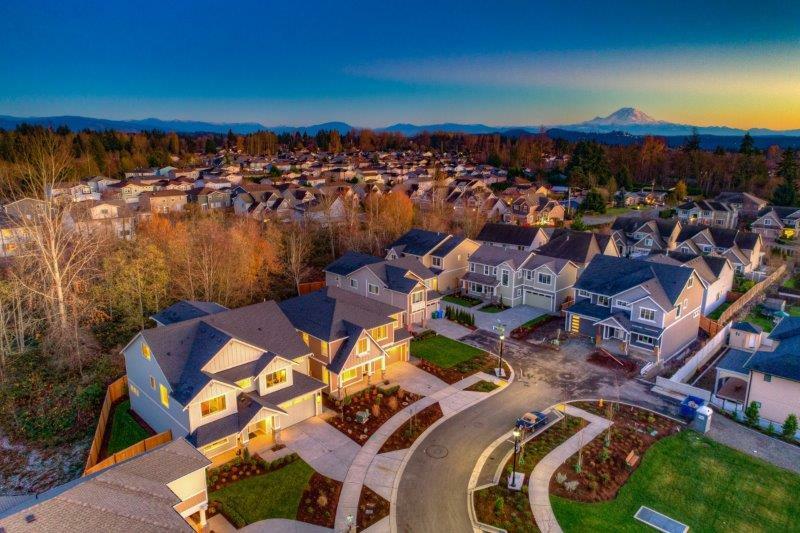 RM Homes is a locally-based homebuilder with decades of experience building homes for families and home buyers in the Puget Sound area. Move-in ready homes available now. Open Fri - Tues 11 to 5. Come tour the model homes today! Your inquiry will be delivered to the Weston Heights sales team, who will send you more information about this development.